Sanctuary Spa Holidays provide you with the best service and information so you can discover the most relaxing and rewarding spa hotel breaks. 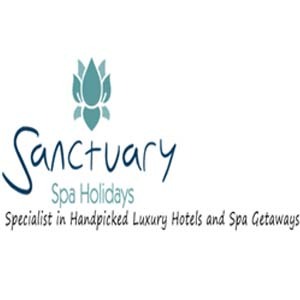 Choose from a selection of incredible spa holidays in Europe, Croatia, Cyprus, Thailand, India, Maldives, South Africa, Dubai and lot more with Sanctuary Spa Holidays. Hey Buddy!, I found this information for you: "Sanctuary Spa Holidays". Here is the website link: https://oxfordlocals.com/ad/sanctuary-spa-holidays/. Thank you.